Some fabulous emerging artists have arrived at RND! 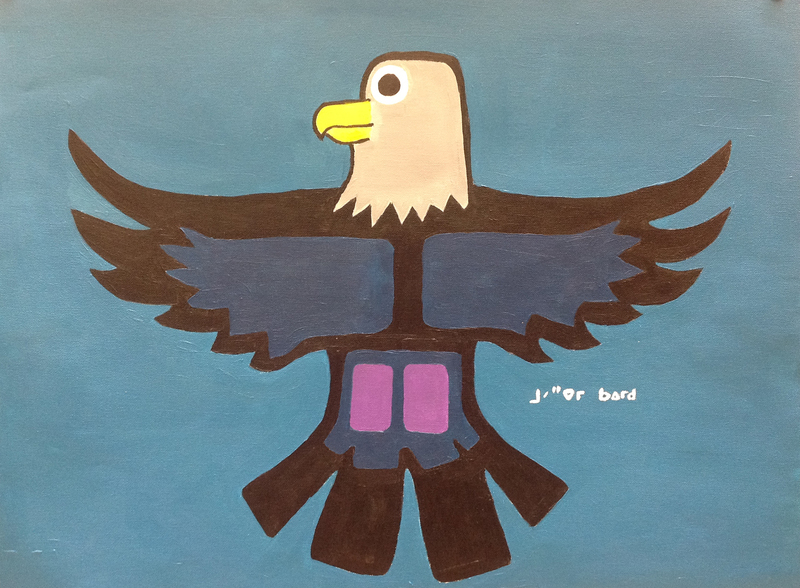 Grade 9 students studied woodland native art and then created their own using similar techniques. Grade 9’s created their own sculptures using soapstone. 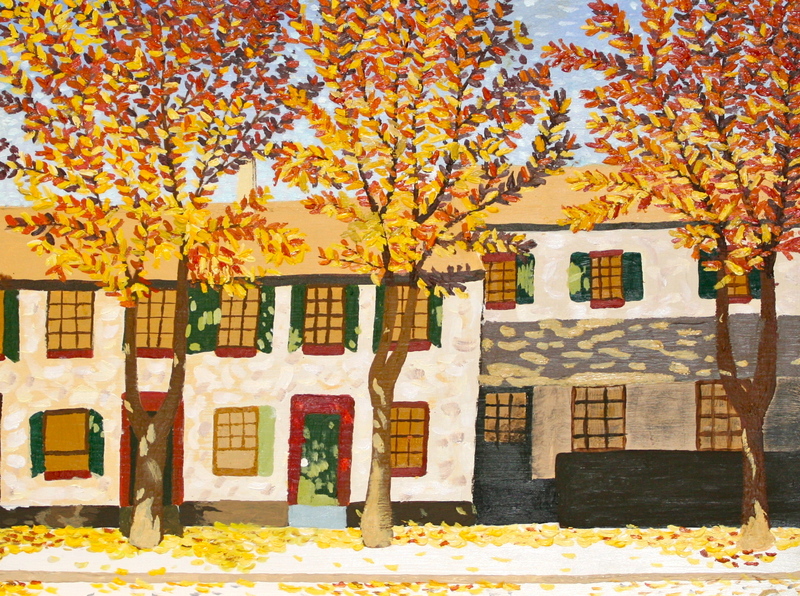 Here is some of their finished work! Students creating their own woodland inspired art. Stay tuned for final products! 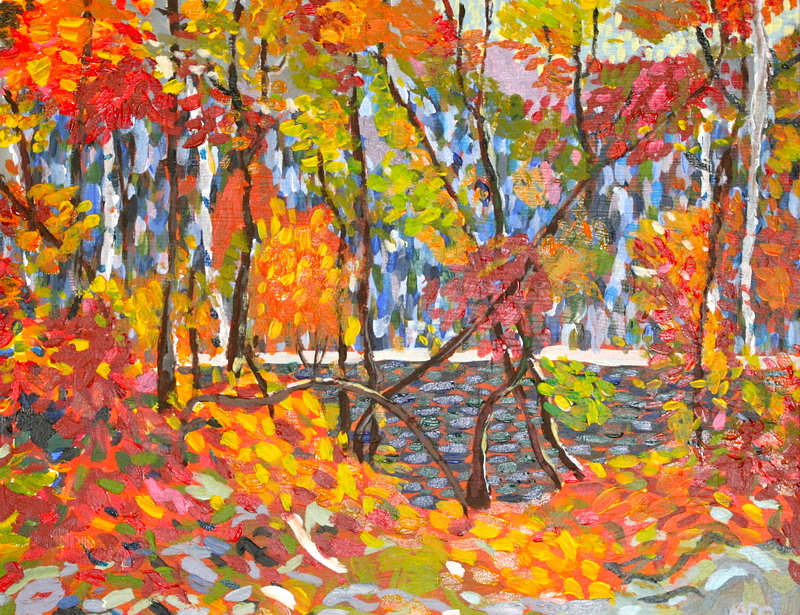 Students studied the Group of Seven then attempted to recreate some of their paintings using the same colours and brush strokes. 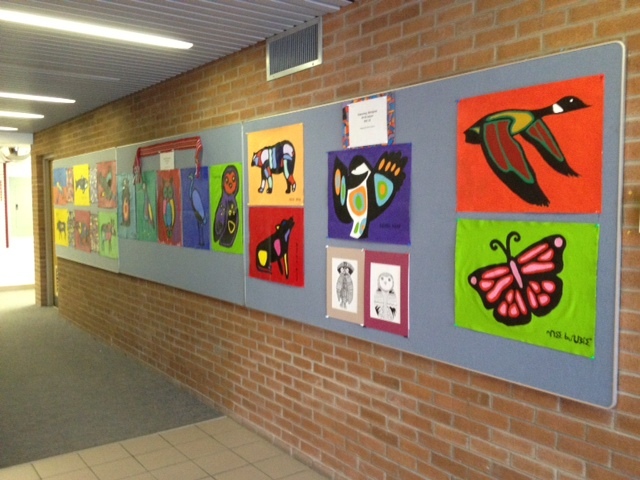 The Grade 9 “Aboriginal Arts & Culture” classes of 2013-2014 have set up a gallery display at the Algonquin and Lakeshore Catholic District School Board Office in Napanee (141 Dairy Ave, Napanee). 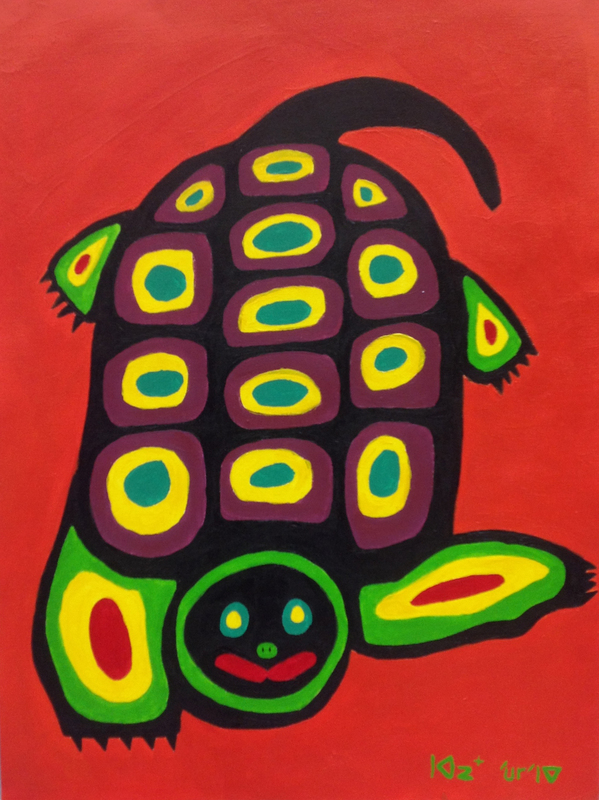 Students and parents are encouraged to drop in and view the great display of artwork! Beadwork inspired by First Nations weaving and beadwork. Students express personal style and individuality through one of a kind designs and unique, individual colour choices. Weaving looms are used as students become proficient with the same weaving process applied to rug, blanket and belt weavings. 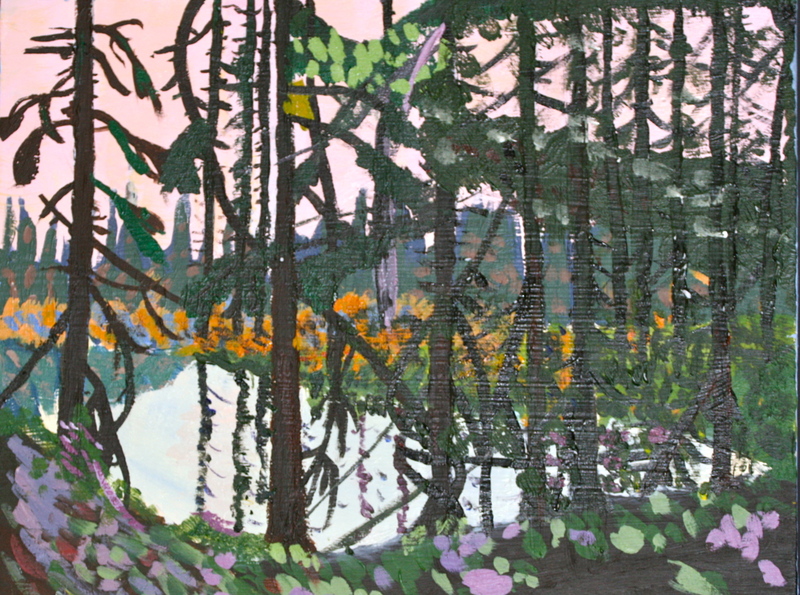 The Grade 9 Visual Art classes captured the beauty of nature in this painting study. 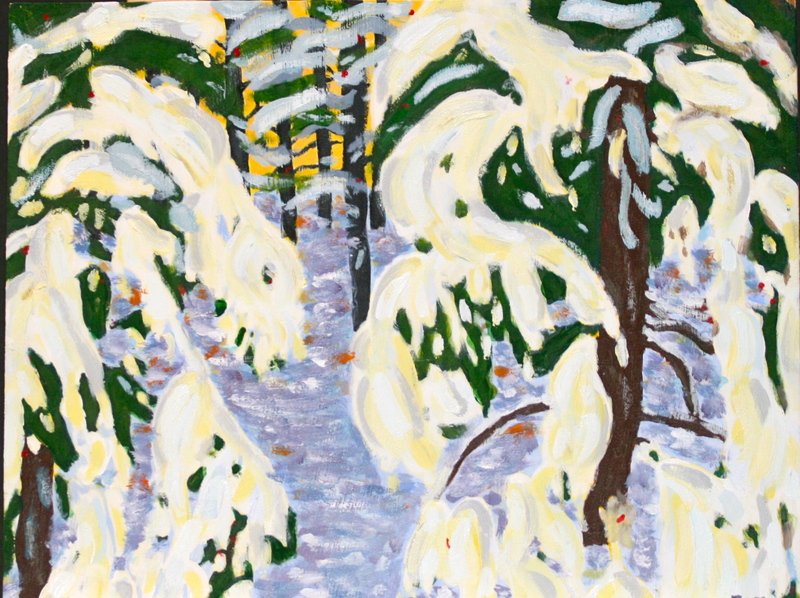 These paintings were done in the style of the Group of Seven. Each student chose a painting done by one of the seven artists and worked on recreated the colours and brushwork of the selected painting. Below are some examples of the students’ talented interpretations. 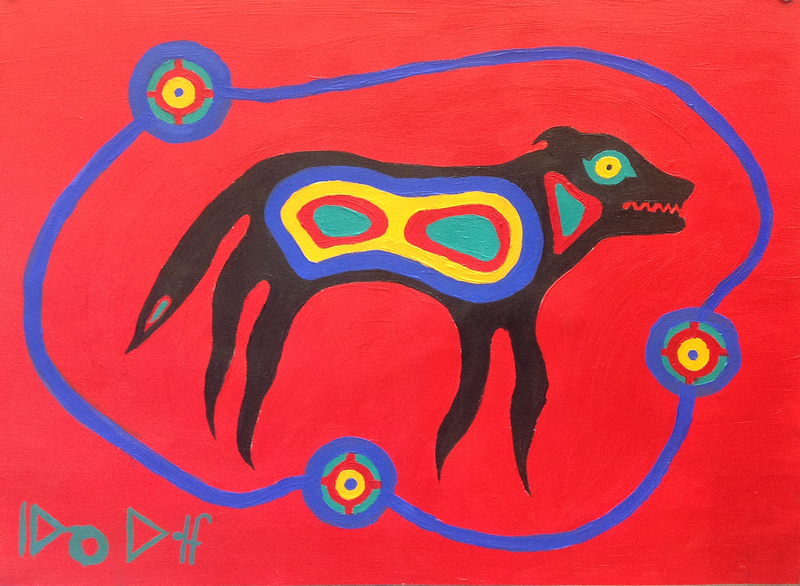 Aboriginal Art is the theme of the Gr. 9 Visual Art course this year. Recently, the Gr. 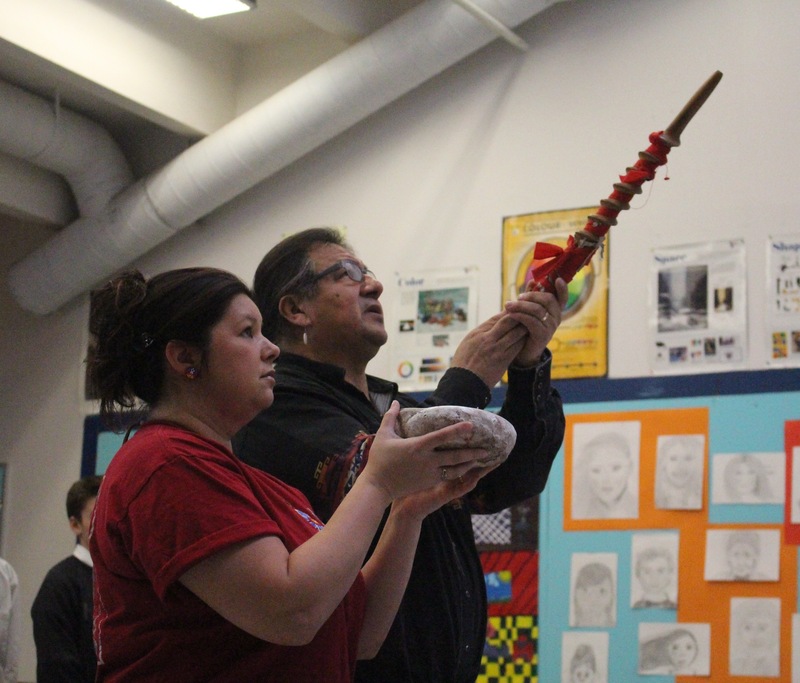 9’s were lucky enough to have a visit from two Aboriginal elders Tammy and Bernard. 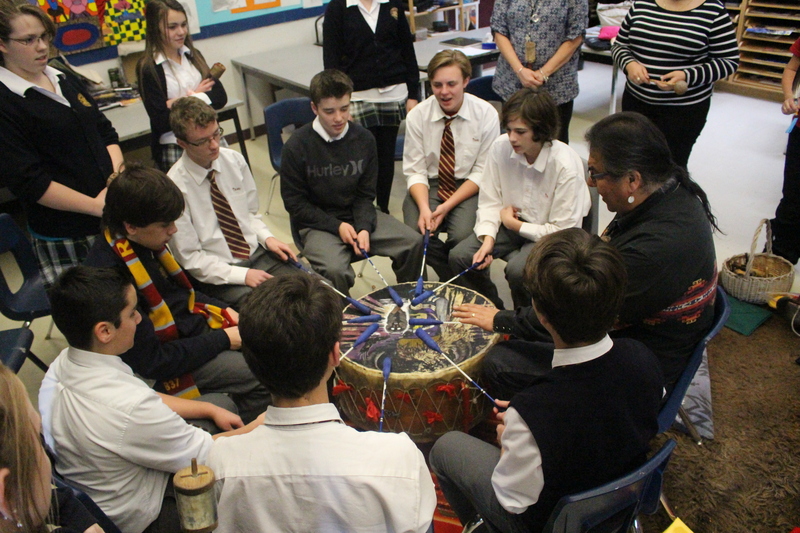 The students participated in a drumming circle and learned about the spiritual traditions of Aboriginal culture. Below is a sample of some of the Gr. 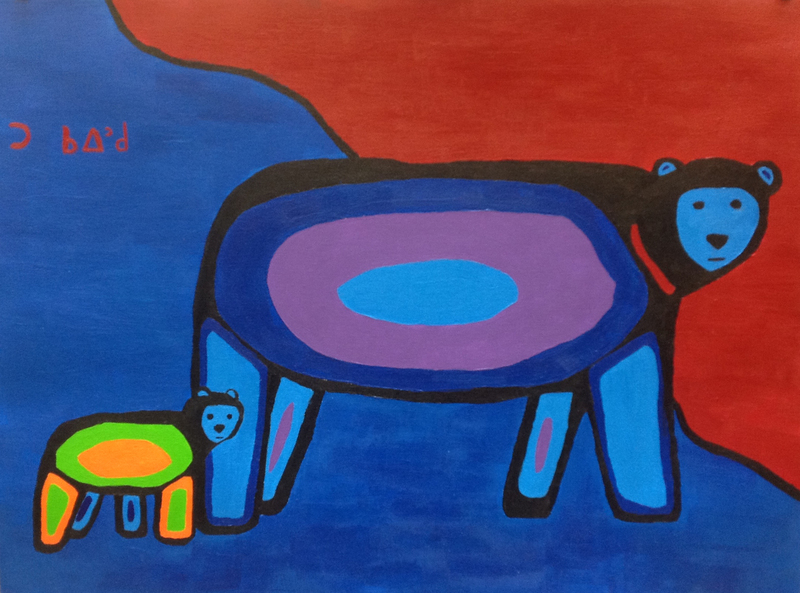 9 Aboriginal Art Paintings.